Bamboo is one of the most sustainable resources and environmentally sound plants on Earth. Due to its' rapid re-growth cycle and 25% higher yield than timber it can be harvested with virtually no impact on the environment. Furthermore it can be grown in soil damaged by overgrazing or poor agricultural technique truly making this a Green product. 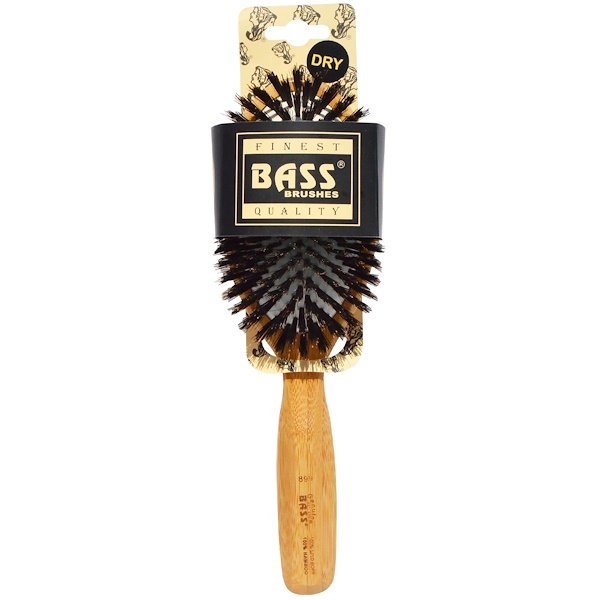 Bass Brushes has been used and recommended by hair stylist everywhere. Our top quality bristle and craftsmanship have been proven their durability even under the most demanding professional use. Daily brushing with a Bass natural bristle brush will help to improve the condition, giving you healthy looking hair. 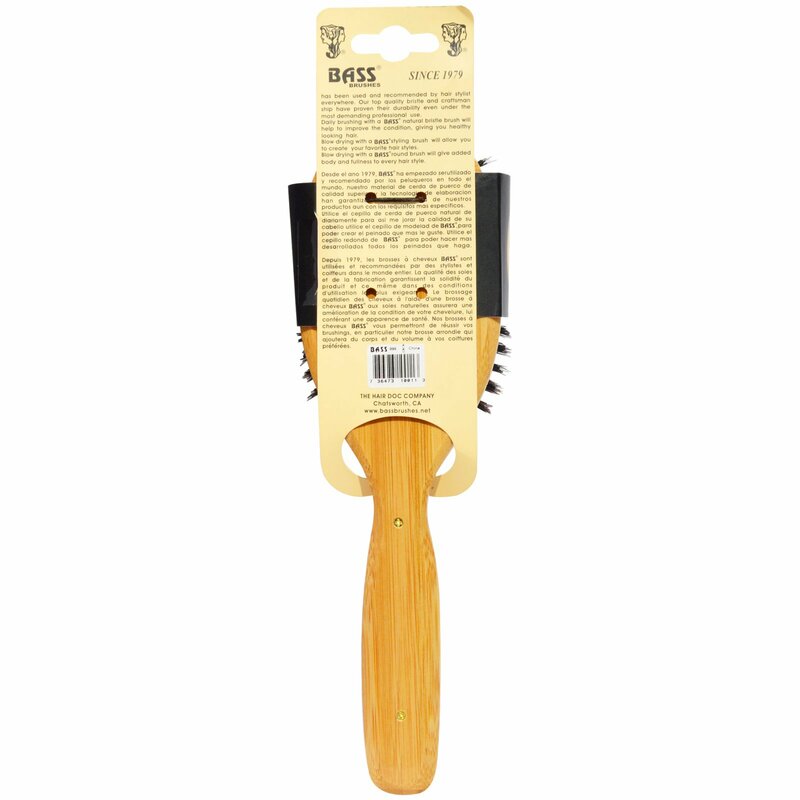 Blow drying with a Bass styling brush will allow you to create your favorite hair styles. Blow drying with a Bass round brush will give added body and fullness to every hair style.